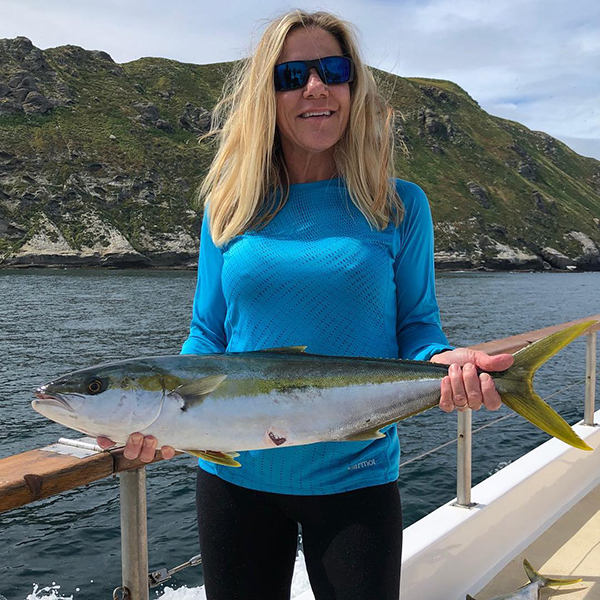 UPDATE: The San Diego is up to 80+ yellowtail! Yo-yo irons are working best, something in a 6x Jr Size, but fish are also being caught on surface irons and fly-lined baits. The San Diego is back at the Coronado Islands, and putting yellowtail on the boat. So far they have caught 40 yellowtail, with plenty of fishing still left!